Arrival is as important part of any ceremony as any other. You may be kind and sensible, but what you look like is what you get remembered for. Knowing that, you should make everything perfect from the first moment. 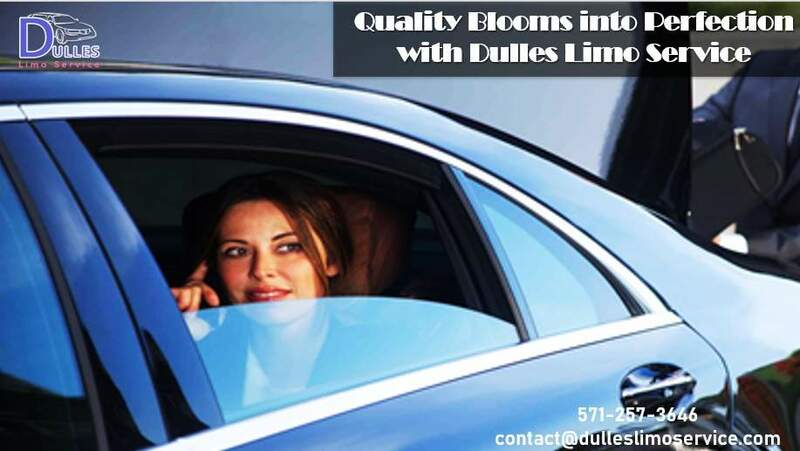 The easiest way to get yourself noticed is to hire Dulles Limousine Service. Every one of their limos is maintained at such a level that you can go and brag about how they bought a new car just for you. Service is flawless. Decency and professionalism. Getting wed is something everybody likes. Most people, do not realise how much planning and investing there is before they have to organise it themselves. 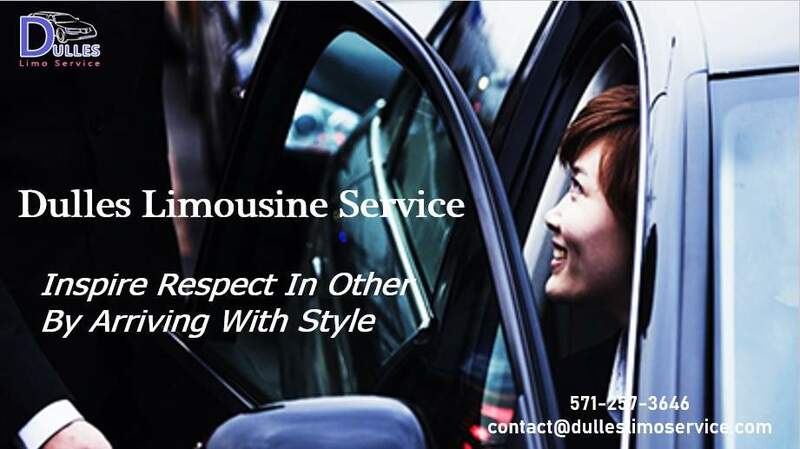 Dulles Wedding Limo Service has your best interest at heart and will help you with the most difficult errand. Finding a limo that will stun everybody. 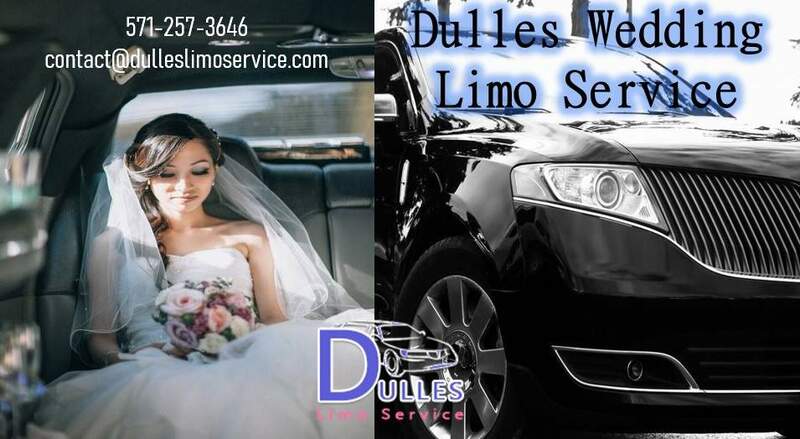 All Dulles Wedding Limos scream “luxury” with the way they look on the inside and outside. Cockpits are washed after every use. No smoking is allowed since they must always be as good as new. There are plugs for mp3 and iPod and a big plasma TV. It is important that you feel like at home. Equipment is top notch. Floorboards are made from the finest sandalwood. While seats are covered with the best leather. Aside from weddings there are other ways to enjoy their limos. If you want a night out that is bound to make everyone enjoy, you can hire a party limo. It has everything inside for a nice party. From bar stools to disco music. Make as many stops as you want at your favourite clubs. For those of you, who use the airport often, there is also a solution. Airport transport limo will get you to and from the airport luxuriously, quickly and safely. They always have a spot at the nearby parking, which means you won’t be in any rush. Chauffeurs are professionals that will help you in any way they can. Customer service is just as polished as other services. The rental is opened almost always, and reservations are available at any time. There are enough shifts for all the operators to be kind and informative. 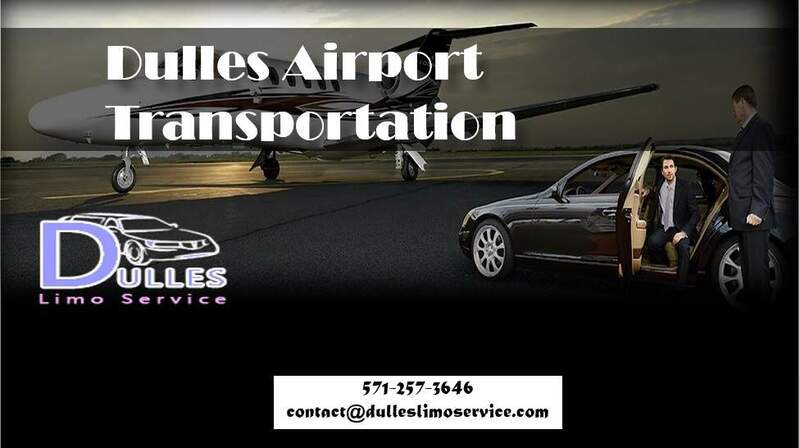 Contacting them is possible by a phone call at 571-257-3646, or by sending an email to contact@dulleslimoservice.com.